We provide thorough eye examinations to the highest standards, making sure you feel relaxed and comfortable at all times. Regular eye examinations are an important part of your health care; enabling us to monitor, maintain and improve your vision. Ocular Coherence Tomography is an advanced eye scan for people of all ages. It is non-invasive technology similar to ultrasound. OCT uses light waves rather than sound waves to reveal the many layers that make up the back of the eyes. Using this machine, we are able to accurately diagnose, manage or refer for further treatment, should this be necessary. Regular repeat scans allow us to monitor your eyes to preserve your vision and ocular health. For the majority, OCT provides significant reassurance that the deeper layers of the eyes are healthy, and also provides an invaluable baseline recording so that future results can be compared too. Retinal Photography captures a detailed digital image of the retina. This allow us to monitor your eyes and screen for ocular conditions. Our aim? To provide the utmost clinical and spectacle consultation service. 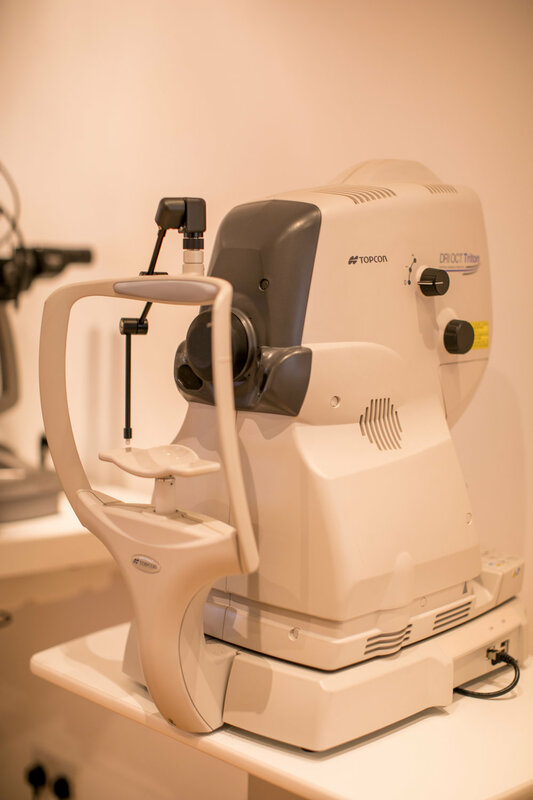 We have invested in state of the art technology to provide an in depth, thorough, and bespoke eye examination catering for each individual's needs. The optometrist will help you understand your current eye health and vision correction. We understand that quality of vision changes people’s lives, we therefore strive to deliver the best standard in eye care to all our patients. Whatever your age and no matter how great your eyesight is, regular eye examinations play a vital role in maintaining good health and vision. 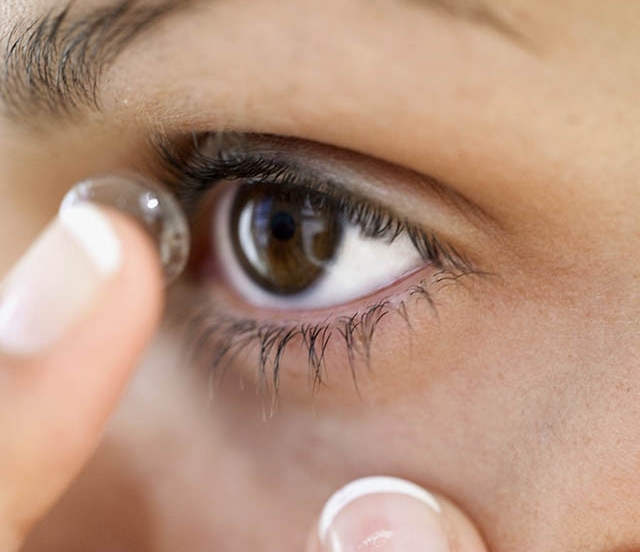 Contact lenses are an excellent alternative to spectacles. Whether you want a new look, or for complimenting your lifestyle; a sports enthusiast or a musician. With advance technology we are able to fit all types of prescriptions that allow good comfort and great vision. 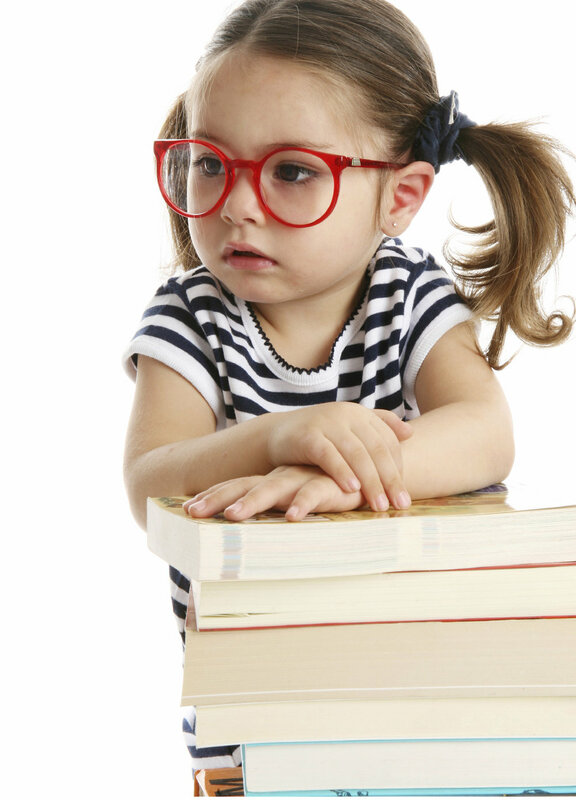 Approximately 80% of what a child learns is processed through the visual system. Most children have excellent sight and do not need to wear spectacles. However for those that are struggling to see, the earlier any problems are picked up the better the outcome. There are special methods to test children's vision, so they do not have to be able to read to have a sight test. All children under the age of 16, and 16-18 in full time education are eligible for a free NHS eye examination. Dry eye syndrome, or dry eye disease, is a common condition that occurs when the eyes don't make enough tears, or the tears evaporate too quickly. This can lead to red, swollen and irritated eyes. We will give you professional advise with the best course of treatment. If dry eye syndrome is caused by an underlying condition, treating this condition usually helps to relieve the symptoms. Mild to moderate cases of dry eye syndrome can usually be treated using lubricant eye treatments that consist of a range of drops, gels and ointments. These lubricants are often called artificial tears because they replace the missing water in the tear film. We provide all our patients with spectacles lenses that are best suited for their visual needs. As an approved specialist of Zeiss and Essilor (Varilux), we are able to supply you with lenses that have a precision fit and are tailor made to your eyes. Glaucoma is an eye condition where the optic nerve, which connects your eye to your brain, becomes damaged. It can lead to loss of vision if not detected and treated early on. Chronic glaucoma causes no symptoms at first, if you are at risk you must have regular eye examinations to detect it early. We use tests such as the OCT and visual fields to detect early signs. All diabetic patients must have regular annual eye examinations which are covered by the NHS. Eye Screening is an essential part of diabetic eye care. Diabetes can lead to a condition called Diabetic Retinopathy which can cause vision loss. By having regular eye check ups we monitor your eyes and pick up any changes that are occurring right in the early stages so that necessary treatment can be taken to preserve your vision.